•Pricing varies based on date and time of event. Please call for quote. 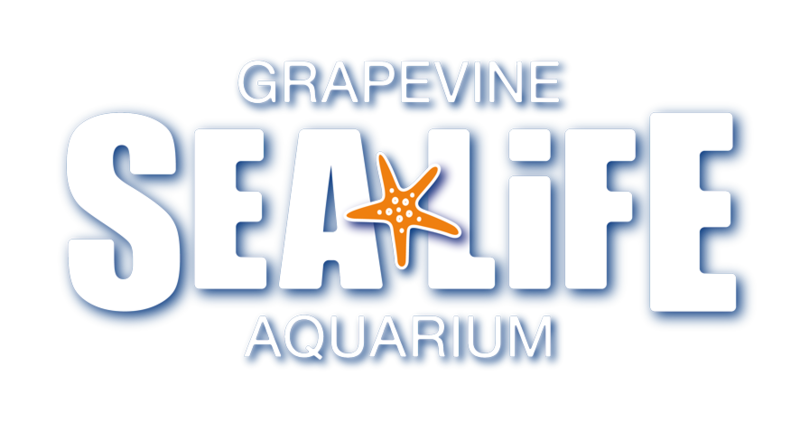 Any store-bought food or beverage is allowed to be served within SEA LIFE Grapevine Aquarium for your scheduled event.